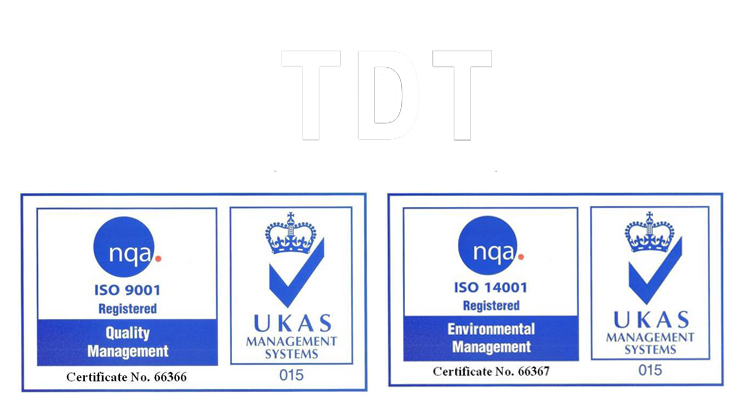 TDT PIR Pre-insulated Aluminium Duct is a new innovation that specializes in the air distribution system and insulating purpose. It has been developed as an alternative to the galvanized sheet metal used traditionally. 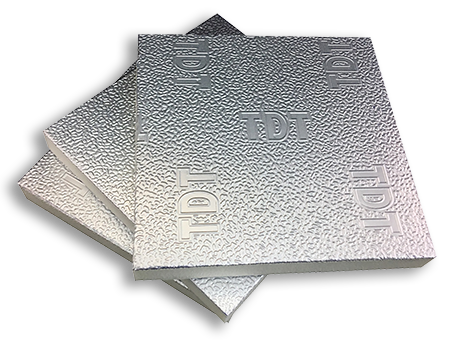 TDT PIR Pre-insulated Aluminium Duct is a sandwich panel made of polyisocyanurate foam (PIR) covered in aluminium foil or color coated metal on both sides. It was equipped with standardized accessories and tools that will support its structure and usage. It’s easy to construct, modify and installed. The end result of fabrication gives not just the exquisite look but also long durability, better fire resistance, and excellent insulation material.